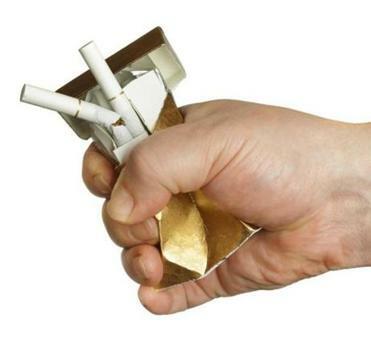 CVS has announced it will no longer sell tobacco products. IT IS GREAT CVS is ending cigarette sales by October, and I know exactly what other dangerous products should go behind the counter when the wall of cancer sticks comes down: Coke, Pepsi, Gatorade, Red Bull, and all other sugary beverages. I say this because I take CVS’s new public health pronouncements seriously. If CVS truly cares about all the sources of diabetes and other preventable diseases, soda should be the next target. Two days before Brennan’s op-ed, the Centers for Disease Control and Prevention released the most dramatic findings yet linking high sugar consumption to heart disease. The WHO and the American Heart Association recommend that less than 10 percent of a person’s daily calories should come from the added sugars found in processed foods, snacks, and beverages. But 71 percent of Americans exceed that figure. The study, published in JAMA Internal Medicine, found that people whose added sugars comprise between 10 to 25 percent of their calories were at 30 percent higher risk of dying from heart disease. People whose sugar consumption was 25 percent or higher were nearly three times more likely to suffer fatal cardiovascular disease. The average American consumes 15 percent of their calories from added sugars, based on a 2,000-calorie diet. 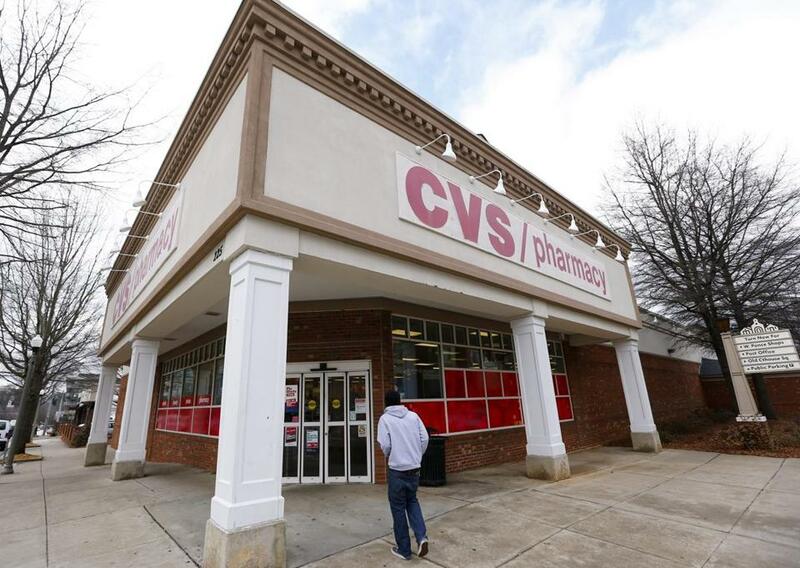 The pharmacy chain deserves credit for seeing the writing on the wall, but Boston and other municipalities deserve some credit for putting it there. By far, sugar-sweetened beverages are the biggest culprit, comprising 37 percent of American adult added sugar intake. Next at 14 percent were grain-based cookies, cakes, and crackers. Laura Schmidt, a professor at the University of California San Francisco medical school, who wrote an accompanying editorial to Yang’s study, told me over the telephone that she hopes that concern over sugar-sweetened beverages is reaching a tipping point. It means CVS has much more work to do. Besides soda behind the counter, candy, chips, and other trash food should be removed from the front of the store to prevent impulse buys. Products with added sugars surpassing 10 percent of calorie intake should have big warning signs that they can contribute to heart disease. We cannot wait that long for drugstores to stop selling Coke as if it is a harmless product.